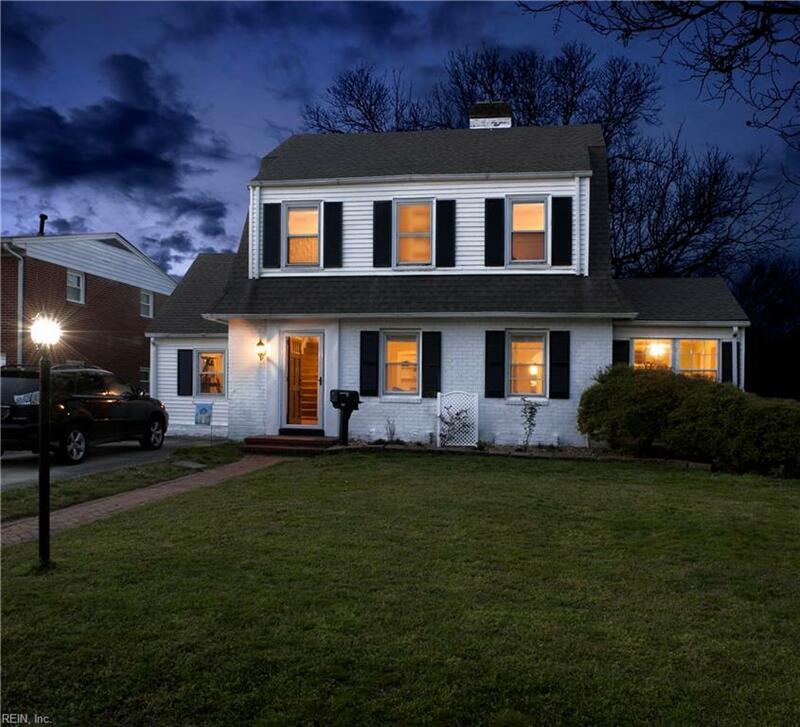 322 68th St, Newport News, VA 23607 (#10250302) :: Abbitt Realty Co. Discover historic Huntington Heights! 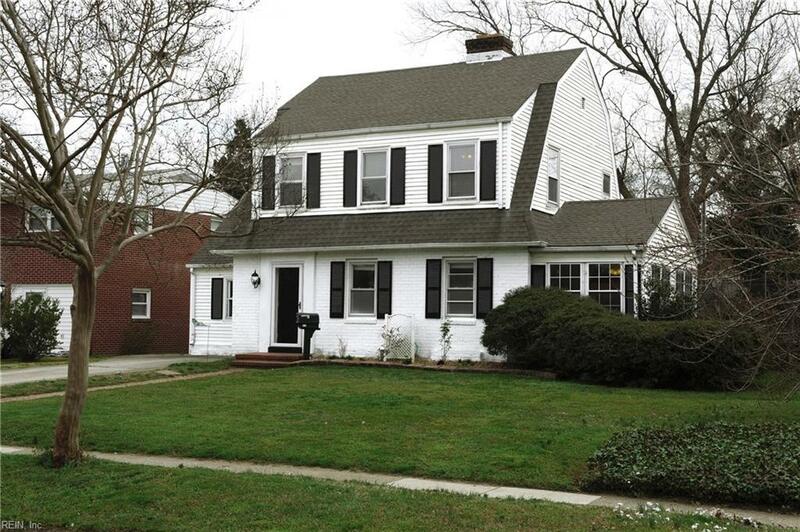 Charming colonial w/5 large BRS, 2 full baths. 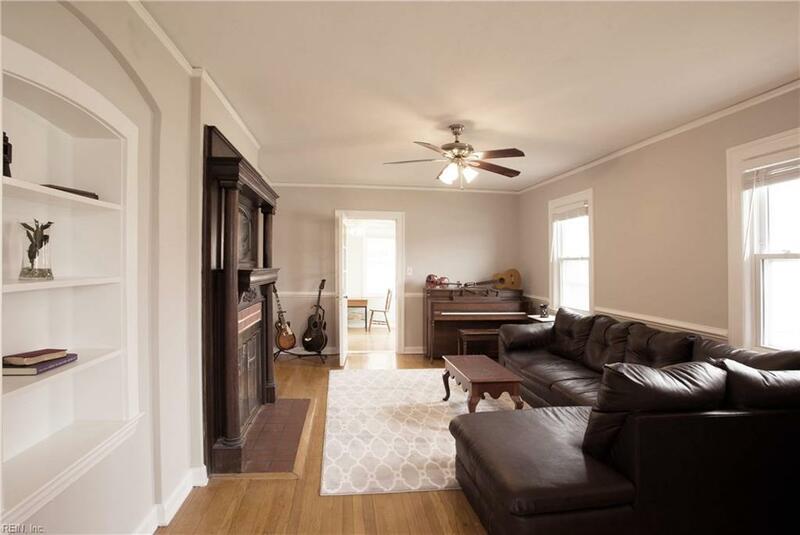 Offers a wonderful flowing floor plan that includes a formal living room with fireplace and a generous formal dining room, both have hardwood floors. The kitchen is beautiful with plenty of granite counter top space, a center island and tile back splash. It is open to the family room across the back of the home which is nice for entertaining. The finished basement is a great playroom or home theater. The garage has ben converted to a first floor bedroom that is currently the home gym and there is a full bath on the first level. The second story has four more bedrooms and a full bath. 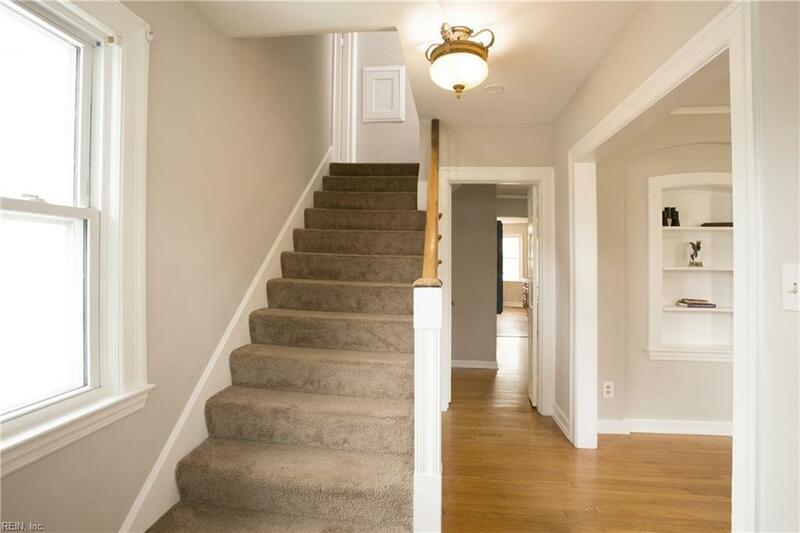 There is lots of fresh paint and beautiful hardwood floors throughout the home. Large backyard, move in ready!!! A private back yard includes a patio and hot tub conveys. This is a lovely home within a a five minute walk to the North gate at the shipyard. Over 2500 sq ft above ground, 354 more in finished basement.